We are here to cover your film and video production needs. Checkout the tools and experience we have to make your next production a success. We are now proud new owners of a 400 watt Joker-bug system. We are the lucky winners of K5600's end of the year contest. 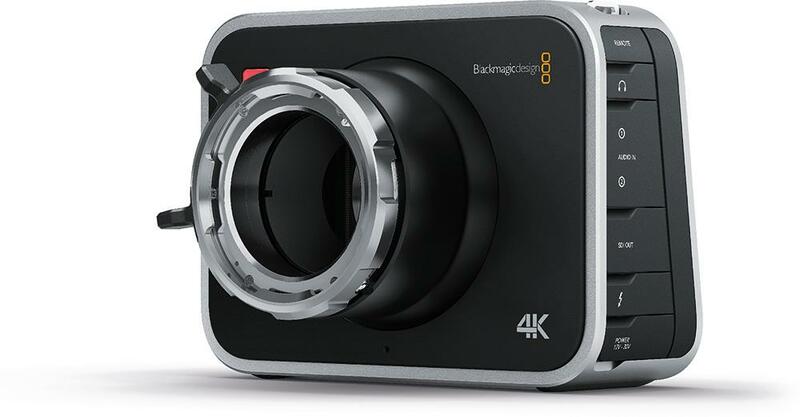 Our newest camera that can shoot 4K Raw. PL mount. © 2017 Headley Productions. All rights reserved.